My daughter is a huge fan of Tim Burton so she was absolutely thrilled to see this Jack Skellington craft. This goody bag is perfect anytime you need a gift bag whether that’s Halloween, Christmas or a birthday. You can use the simple brown lunch bags you buy at the grocery store. But, you may want to use a heavier weight bag if you’ll be putting something heavy in it. This post contains affiliate links, and I will receive compensation if you make a purchase after clicking on my links. If you have seen Tim Burton’s The Nightmare Before Christmas, you probably remember the song What’s This? 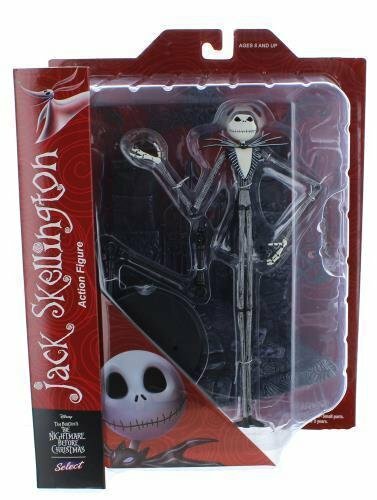 I decided to create a Jack Skellington Craft in honor of the release of the Disney Classics Box Set since that song is included. Cut a strip of black scrapbook paper that is 2″ high and fits your bag lengthwise. Cut a strip of red scrapbook paper that is 1 1/2″ high and fits your bag lengthwise. Cut a strip of silver scrapbook paper that is 3/4″ high and fits your bag lengthwise. Glue the strips to your bag using a glue stick. Fold the top 1″ of your bag backward and punch two holes in it. Glue the face over the strips of paper. Fill your bag with goodies and then tie closed with ribbon through the two hole punches. That is adorable!! My favorite Disney song is "Life is a Highway" from CARS, I know it's not really a Disney only song, but my favorite!! Pinned & Tweeted!! So fun! 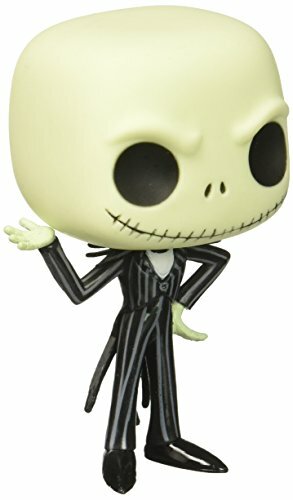 I love and adore Jack Skellington... The Nightmare Before Christmas is absolutely one of my favorite movies to watch for Halloween every year. This box set sounds amazing and would make a wonderful gift! One of my favorite Disney songs is "A Whole New World"!! Awesome Giveaway! Very cute! Love the craft idea! I love the songs from the Disney Classics. I think my favorite was Beauty and the Beast. I can't believe how creative you are. My favorite is Kiss the Girl from The Little Mermaid! My favorite is The Little Mermaid - and I would have to say I love Part of Your World. My favorite Disney song is "I Wonder" from Sleeping Beauty. Your adorable gift bag really does make this the perfect gift! I saw this earlier on Facebook and pinned it! Love this! Good question...probably something from The Lion King! I like Under the Sea from the Little Mermaid. I love "Somewhere Out There"! My favorite Disney song is Little Mermaid but I can't remember the name of the song. AHHH! Cute! I love so many Disney Classics it's hard to choose! when you wish upon a star is my all time fave! plus the entire nightmare before christmas soundtrack! Circle of Life is one of my favorite songs. Thank you! This is adorable! 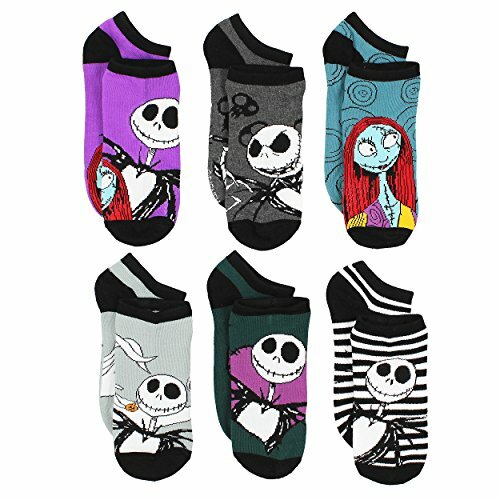 Love the Nightmare before Christmas! That is such a good question about Disney songs. Hmmmm, I'm not sure I have one! I liked Spoonful of Sugar and Supercalifragilistics when I was a kid a lot! I like to boogie to Under the Sea from The Little Mermaid. I love Disney music. One of my favorite songs is "A Whole New World." I love "once upon a dream" from Sleeping Beauty! Oh there are so many but I have always loved "Colors of the Wind". I love this idea,my favorite song is life is a highway. What a great idea! I love that stylish bag. My fav. song used to be "A Whole New World" from Aladin but now it's the Rapunzel song, not sure what it's called but it's when they are in the boat watching the lanterns floating ".....and at last I see the light..." - you know that one, right? LOL! When I think Disney, I think "Zip-a-Dee-Doo-Dah". There are many songs to love but that one is iconic for me. I have a lot of Disney songs that I like. Bippity, boppity, boo from the mice in Cinderella will do. I like the song under the sea. Zip-a-Dee-Doo-Dah is my favorite Disney song. I love Feed the Birds from Mary Poppins. I love Under the Sea from The LIttle Mermaid. Cinderella. . a dream is a wish your heart makes. Bare Necessities or Bibbidi-Bobbidi-Boo. So I'm old. Bare Necessities from Jungle Book!!!! I remember my daughter dancing and singing the song!!!! I like several songs I guess it depends on which movie you are talking about, but since I live by the motto I guess hakunmatta. Thank you for the giveaway. My favorite Disney song is "You'll Be in My Heart" from Disney's Tarzan. The best box set in Disney history ever! My favorite song is from my favorite ride - Haunted Mansion's Grim Grinning Ghosts. Thank-you! I love The Little Mermaid "Kiss The Girl" song! My favorite Disney songs are Hakuna Matata - The Lion King, You Got a Friend in Me - Toy Story, and If I Didn't Have You - Monster's Inc. I like A Whole New World. :) I know all the words! "KISS THE GIRL" from the LITTLE MERMAID. The Bare Necessities from the Jungle Book is one of my favorite songs. My favorite songs are "April Showers" and the theme from Beauty and the Beast. My favorite Disney song is Poor Unfortunate Souls (I love all the villain songs). My favorite is "Can You Feel The Love Tonight?" from the Lion King. Nightmare before Christmas is one of my favorite cartoon movies. Jack and Sally are just too "adorable" and the songs are so wonderful. I love "A Whole New World" from "Aladdin"
I can't choose! I love all the songs...it really depends on my mood and time of year....I end up singing What's This (from Nightmare before Christmas) A LOT during christmas time! I love all Disney songs, but I guess if I had to choose a favorite I'd go with "I'll Make A Man Out Of You" from Mulan. I love the song kiss the girl! Such a hard question! There are so many amazing Disney Songs! I think my favorite is Kiss The Girl from The Little Mermaid! I love Once Upon A Dream from Sleeping Beauty and Hakuna Matata from the Lion King! My favorite Disney Song is The Circle Of Life from the Lion King. Zippity Do Dah is my favorite Disney song. My favorite song is A Whole New World from Aladdin. Be Our Guest is my fave! My favorite of the ones in this collection is "Colors of the Wind". My all time favorite Disney song is "Beauty and the Beast". I like Vanessa Williams singing "Colors of the Wind"! I love "A Whole New World!" One of my all-time favs! My favorite song is Beauty and the Beast, sung by Mrs. Potts. Mine is A Whole New World from Aladdin thanks! My favorite Disney song is Dig a Little Deeper from The Princess and the Frog! Thanks! I really like his face and the coordinating ribbon! My favorite songs include I Just Can't Wait To Be King and Can You Feel The Love Tonight. My favorite song is Candle On the Water from Pete's Dragon. My favorite Disney song is Zip-a-dee-doo-dah. My favorite Disney song is "When She Loved Me" from Toy Story 2. Zip-A-Dee-Doo-Dah will always be one of my favorites.